The price of oil reached $80 on the Brent Crude Index this week for the first time in three years, prompting Saudi Arabia’s powerful Minister of Energy Khalid Al-Falih to tweet a message urging coordinated action to allay supply “anxiety,” according to reports. Al-Falih said in a Twitter post that he had called his counterparts in the United Arab Emirates, the United States and Russia, as well as major oil consumer South Korea, to “coordinate global action to ease global market anxiety,” Reuters reports. 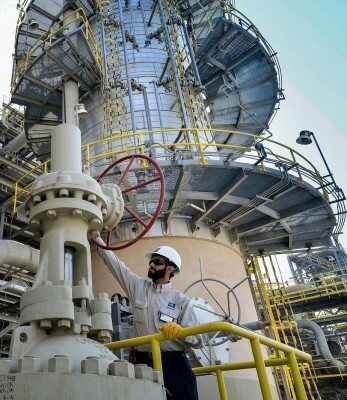 The Saudi Energy Ministry said on Thursday that the kingdom together with other producers would ensure the availability of adequate supplies to offset any potential shortfalls. Oil’s price has nearly doubled in the last year. 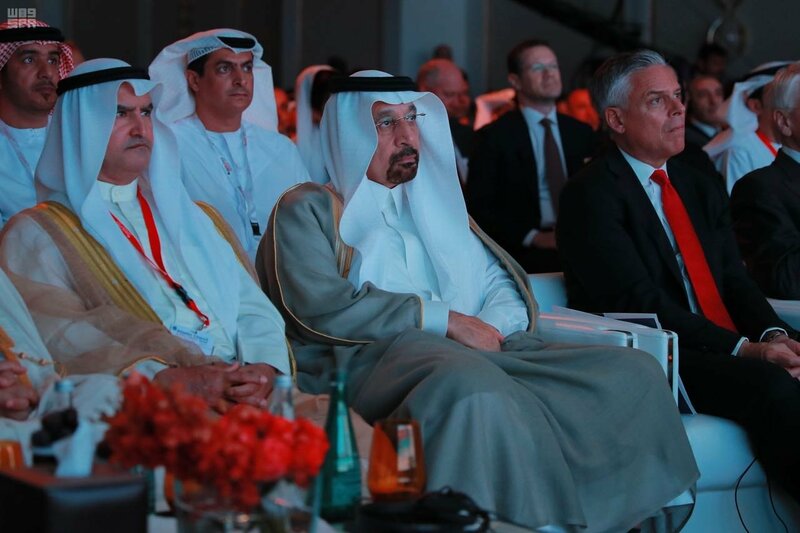 On the surface, rising oil prices are good news for Saudi Arabia and the Saudi economy, which is still dependent on oil revenues as it moves to diversify its economy away from oil with economic reforms. But a climb in oil prices too quickly may eventually impact demand, as well as cause pain in the global economy. It may also empower shale oil producers, particularly in the United States who are not part of OPEC, to produce more. President Trump recently called on OPEC to help tamp down oil prices. Prices have gained since Saudi Arabia, OPEC, and Russia throttled back production to cut excess supplies on the market. The price of oil has nearly doubled in the last year, but is down from all-time highs in 2008. Reforms underway in Saudi Arabia are likely to drive its breakeven oil price – the estimated price of oil at which Saudi Arabia’s state budget would be balanced – down to $55 a barrel by 2021, a recent report by Japanese lender MUFG Bank found, down from $74.4 per barrel in 2018 and $105.7 in 2014.